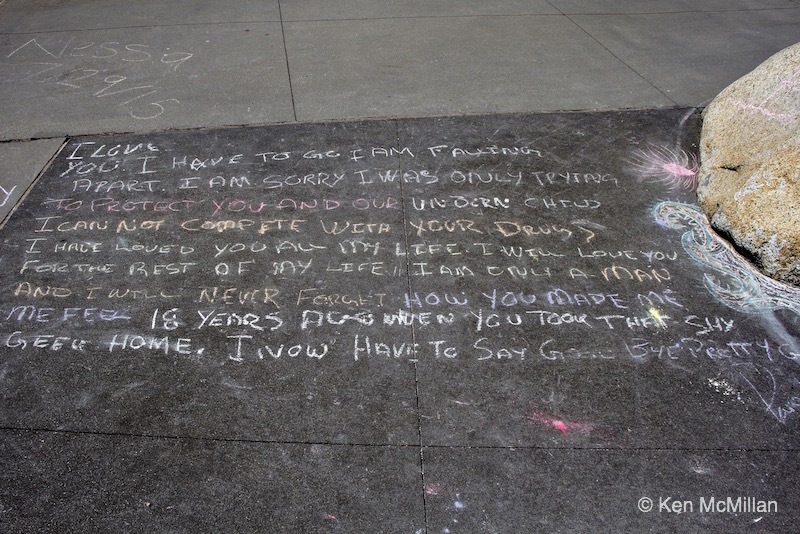 This entry was posted in People and tagged love, message, photography, relationships, sad, sidewalk. Bookmark the permalink. Oh how heartbreaking. 😭 My face is leaking. Yes, a hauntingly sad novel in ten lines.